Evija comes from Riga, and she loves travelling, discovering new cultures and cooking. One day she would like to work as a lifestyle coach and be a health professional. In this post she will tell us about her experience as an exchange student and why she then decided to apply to become a full degree student at GNH. My name is Evija, I am 30 years old and come from a wonderful Riga, Latvia. I have a BA in International Business Administration and have been working as a Project Manager in Media and Telecommunications, however few years ago I decided to extend my profession and started studying Nutrition in Riga. I like to meet people and be social, enjoy travelling and discovering new cultures and I’m passionate about cooking and experimenting with new healthy recipes. I have a genuine interest in human health and wellbeing from a holistic perspective. I believe in combination of balanced nutrition, physical activity and mindfulness where the proportion of balance is specific to each individual. I came to Metropol GNH Lifestile and Health Education as an exchange student in February 2013 with an open mind and desire to gain new experiences. I had heard about the excellent education system in Denmark, however I had no idea of what it meant. And now here I am, a full time student at GNH. My first impression has been very warm and welcoming thanks to the International department at Metropol which nurtures every new student with a special care – starting from the technicalities and paper work for living in Copenhagen followed by introduction to local culture and social life including the Danish concept of “hygge” – enjoying time and relaxing in a good company! GNH is a great program focusing on a holistic perspective on health and lifestyle which to me is very important. The international enviroment with a mixture of locan and foreign students and faculty gives a broader perspective and constantly encourages thinking out of the box. Teachers here are like team leaders or even partners who are there to help me to get better. Instead of emphasizing the things I don’t know, they bring out the best of what I know and encourage thinking how to apply it. This is a place to try without being afraid to fail. 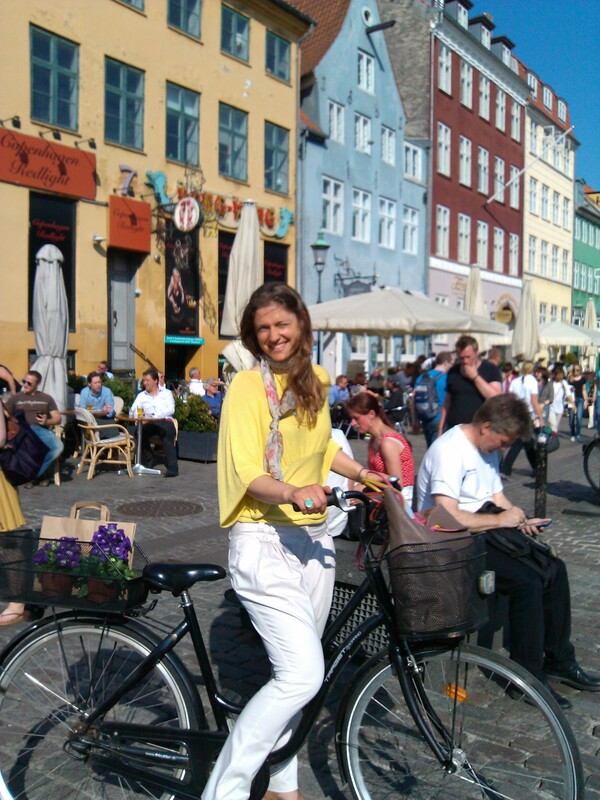 And Copenhagen is a great city to live in – it is lively yet very relaxed and compact. People are generally nice and positive, no wander Danes have been voted as the happiest people in the world several yers in a row. It is also very easy to get around with English, which in turn makes it more difficult to learn the Danish language.